Make your basin area the talk of the town by installing the stunning constructing it from the Euroeco Sequential Wall Mounted Single Lever Basin Mixer Tap. 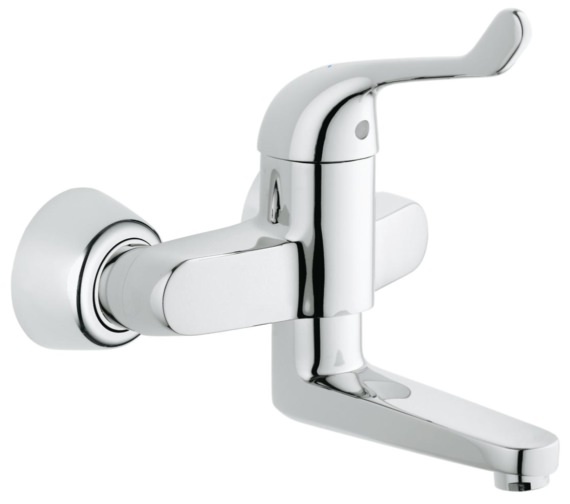 Having a glossy chrome finish, it brings style, sophistication, and grace to the washroom. 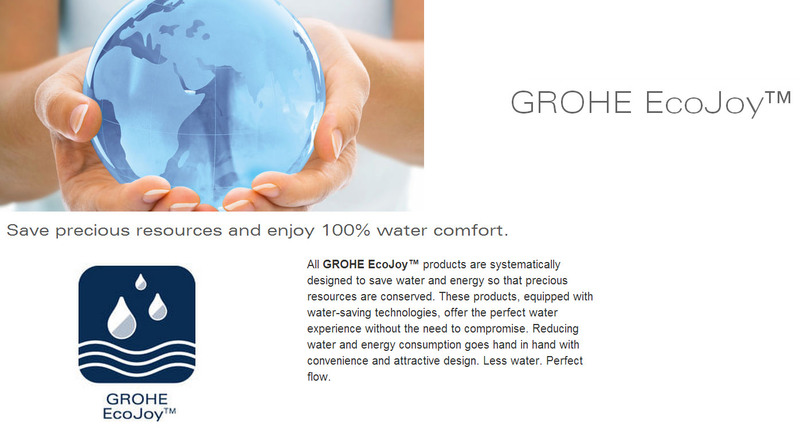 To help you create a modern and functional space, it is included with EcoJoy® technology for less water and perfect flow and a ceramic disc cartridge. 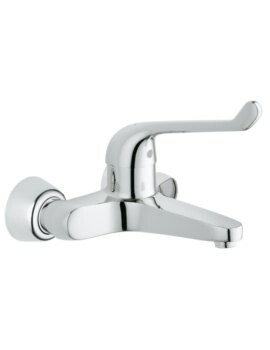 It also comes with adjustable flow and temperature limiter. 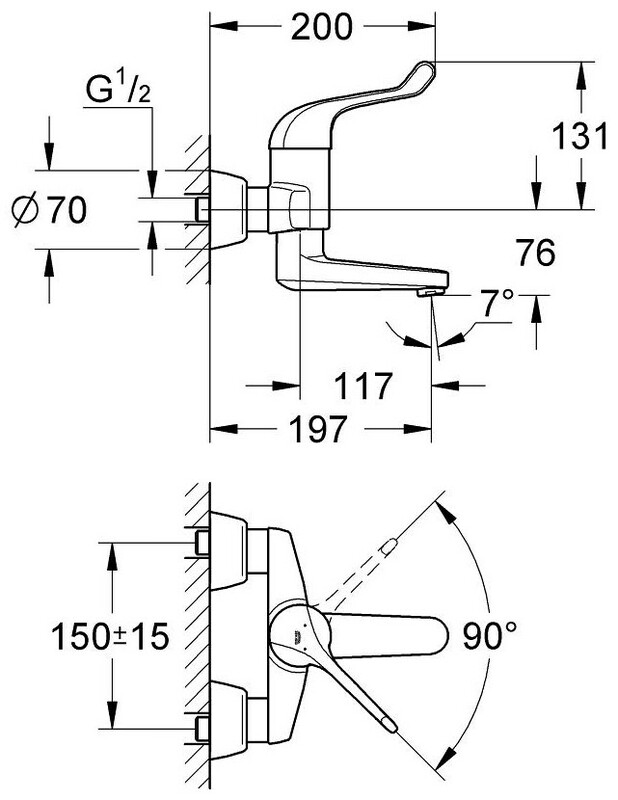 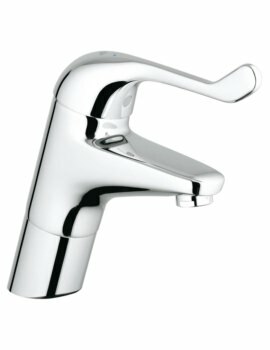 The spout has a swivel action which can also be locked when needed. 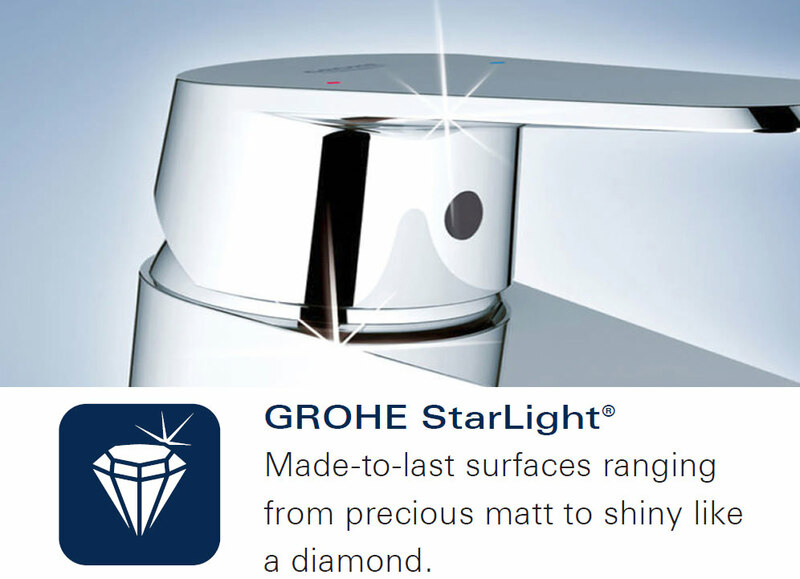 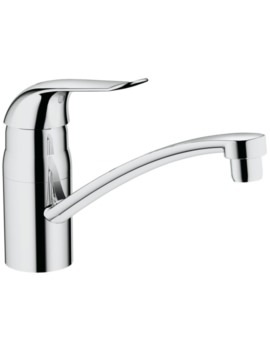 It requires minimum 1.0 or above water pressure system and comes polished with a StarLight chrome finish. 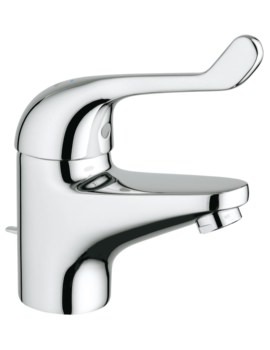 Adjustable minimum flow rate 6 l/min.